The PE and Sport Premium for Primary Schools must used to make additional and sustainable improvements to the provision of PE and sport for the benefit of all pupils to encourage the development of healthy, active lifestyles. We received £17,739 in Sport Premium funding this academic year. Please see below for a full breakdown of how we propose to spend this together with a description of the impact of last year's spend. 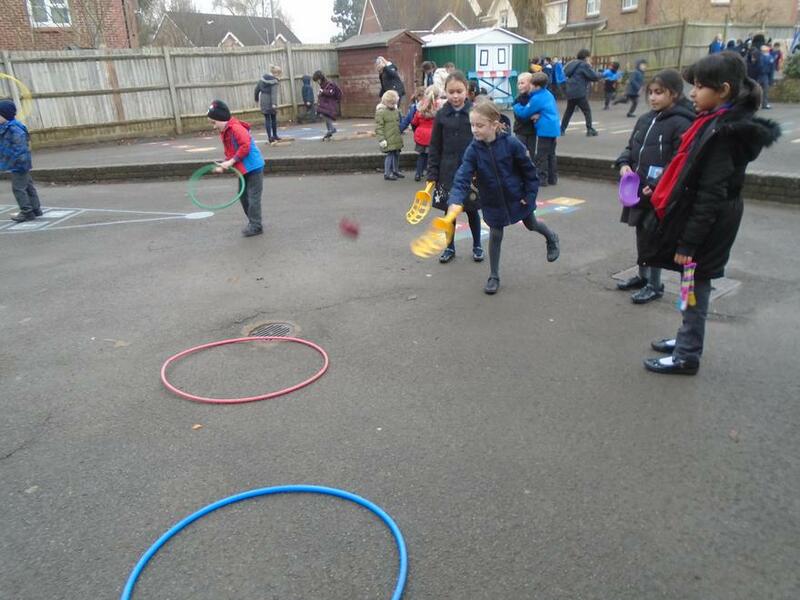 Year 4 Sports Leaders organise and lead active games for younger children during lunch times.